Choosing the right nursery can be a daunting task for many parents. Parents want to ensure that they are leaving their children in safe hands and in a secure environment. Here at Little Poppets Nursery, we offer exactly that. 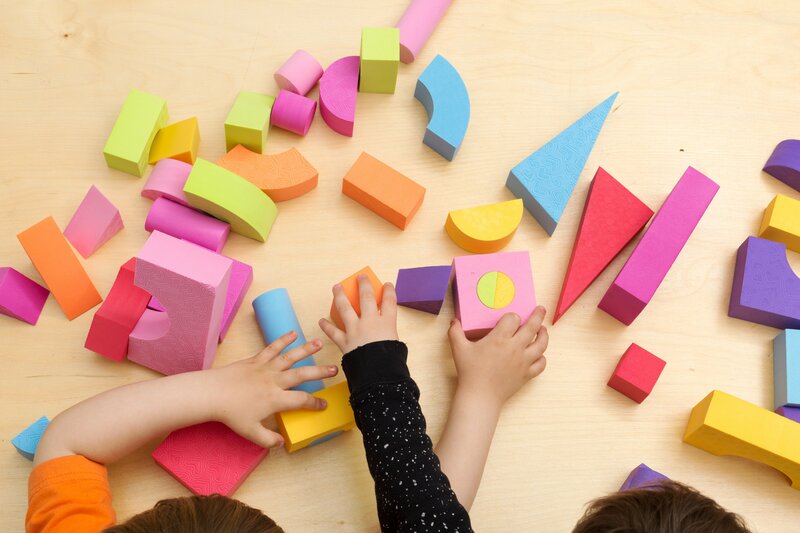 Caring for children as young as 6 weeks up until the age of 12, Little Poppets Nursery have a wealth of childcare experience, providing a safe and stimulating setting for your child to develop and is one of the most reliable nurseries in Leicestershire. Little Poppets Nursery has earned an exceptional reputation over the years for its dedication to child development. We live by our motto “Learning with fun, giving service with care”. We believe that children learn best in an environment where they feel confident to integrate with other children and most importantly, to be themselves. At our nurseryin Leicestershire, we focus on developing your children with an all-round skillset; mentally, physically, intellectually and socially. Little Poppets Nursery consists of a fun outdoor area where children can play in the fresh air and interact with the other children, developing their social skills. We also have daily activities that help to stimulate the children’s brains and to encourage learning. Something that we pride ourselves in is our balanced and nourishing menus that are established by a dietician to ensure that your children are provided with sufficient nutrition to aid their growth and development. These menus are rotated on a regular basis, exposing the children to a variety of food and developing a healthy appetite. We have different rooms for different ages, allowing the children to interact with other children of a similar calibre, which prepares them for the school environment that follows nursery. Children develop their knowledge and understanding through their daily interactions with their parents, friends and caregivers. These children are more likely to flourish when the relationships established are stable and nurturing. Little Poppets Nursery allows children to reach their full potential, as they feel at ease in our nurturing environment. Parents are able to come and visit us to gain an insight as to what we offer here at Little Poppets Nursery. You can contact us through our website by filling in the contact form, or you can give us a call on 0116 243 4209 to arrange a meeting or simply to find out more information. Here at Little Poppets Nursery we provide the utmost care for your child and are one of the best nurseries in Leicestershire.